3D Fantasy River Screensaver is no spyware, no adware, no virus. 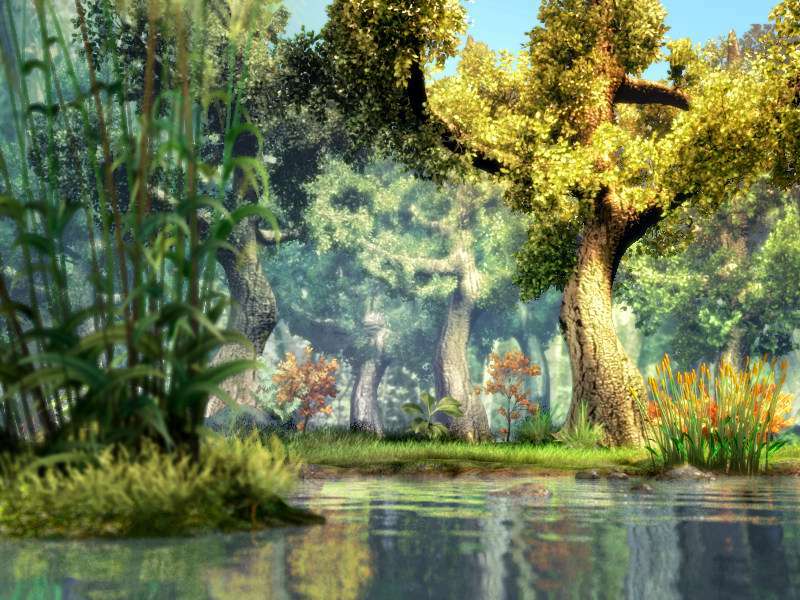 Try 3D Fantasy River Screensaver at once ,you will feel like swimming in the amazing river and the beatiful forest environment in the desktop. Take you to the very heart of the Fantasy Forest. Does a ghost live here? Rowena Morrill Fantasy Art Screensaver is a great art screensaver. Keith Parkinson Fantasy Art Screensaver is a fabulous artwork collection. Qweas is providing links to 3D Fantasy River Screensaver 1.0 as a courtesy, and makes no representations regarding 3D Fantasy River Screensaver or any other applications or any information related thereto. Any questions, complaints or claims regarding this application 3D Fantasy River Screensaver 1.0 must be directed to the appropriate software vendor. You may click the publisher link of 3D Fantasy River Screensaver on the top of this page to get more details about the vendor.